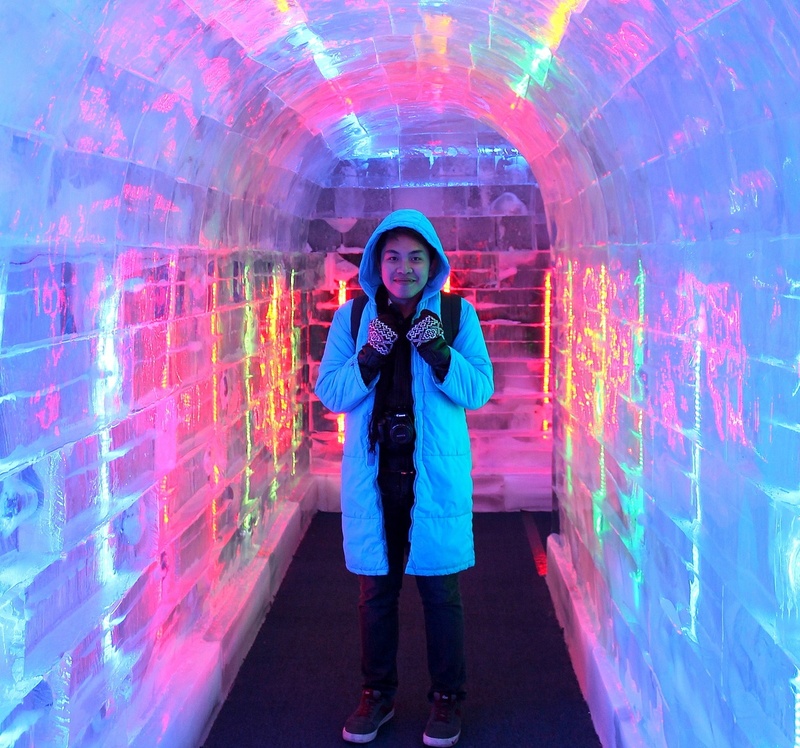 Travelling memories last a lifetime. 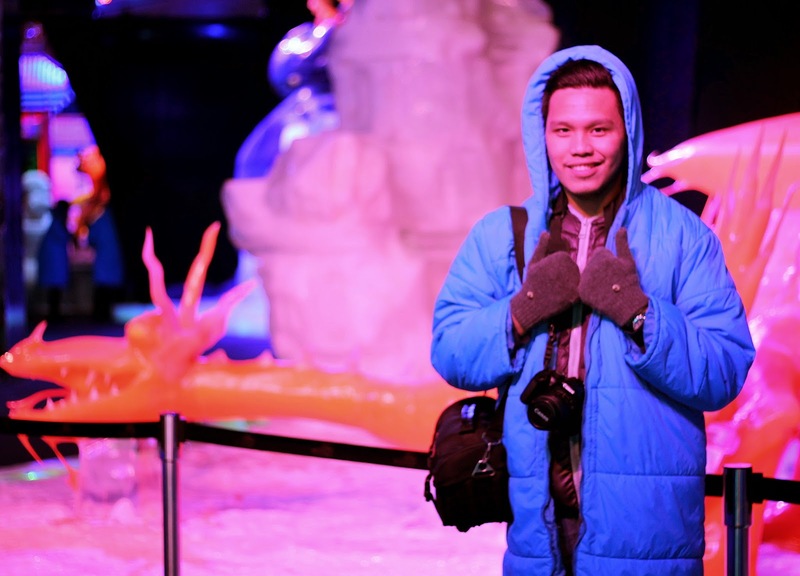 Even if I visited the Ice World with the Dreamworks Gang in Venetian Macau 4 months ago, I am still excited to share to you some photos. 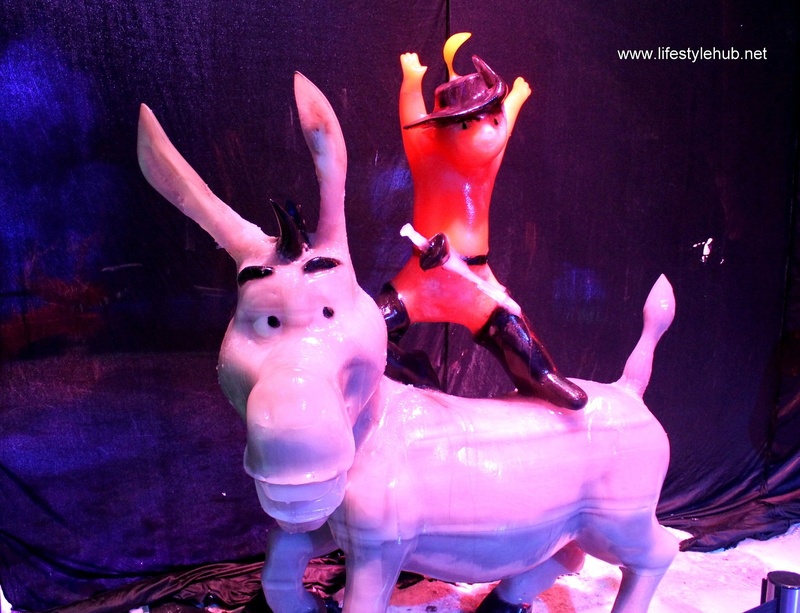 Why would this matter? 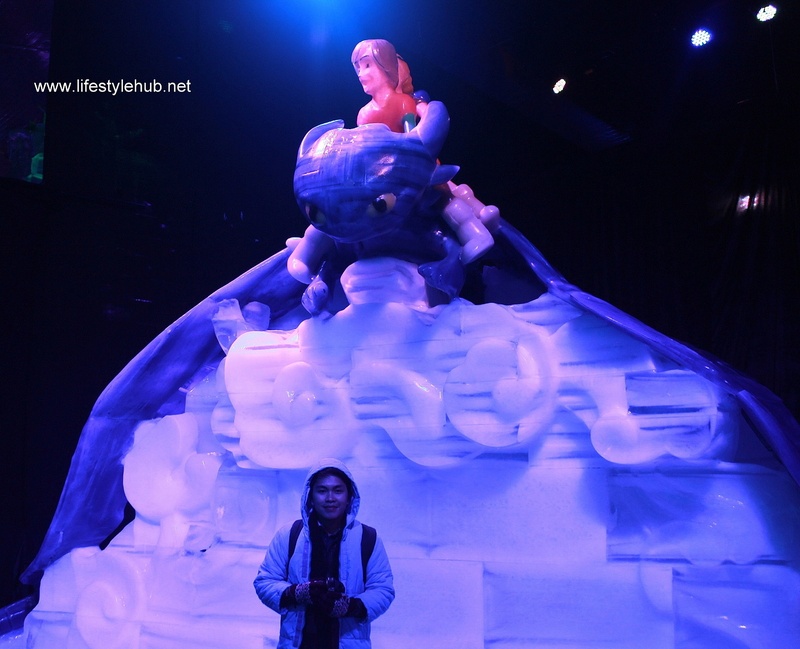 Because one of the world's biggest ice sculpting exhibit lasted only for four months (November 21, 2013 - March 16, 2014) and it's not final yet if it will be staged again. 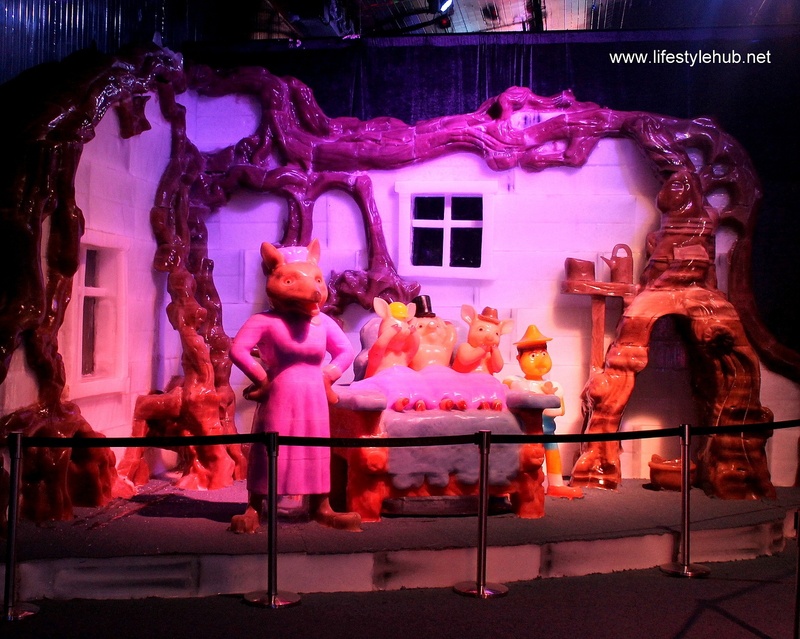 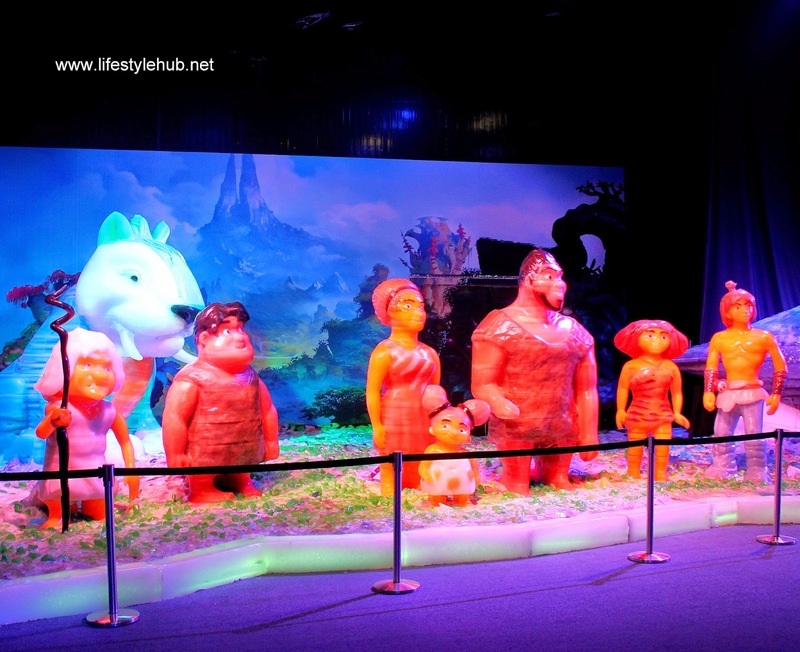 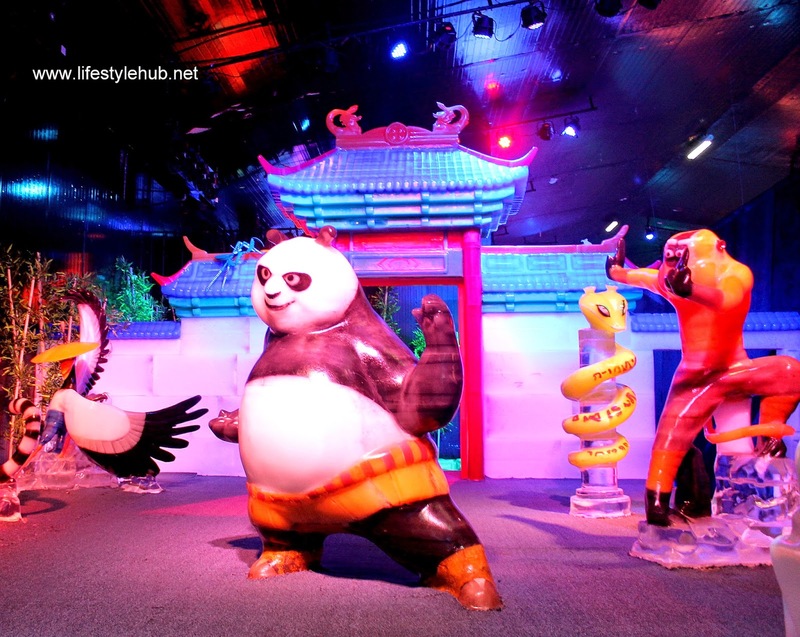 With the help of the Macau Tourism Department, 1,600 square meters of space at one of The Venetian Macau's gigantic convention rooms were kept at -8 degrees to house more than 40 ice statues of your favorite animated characters from Dreamworks Pictures. 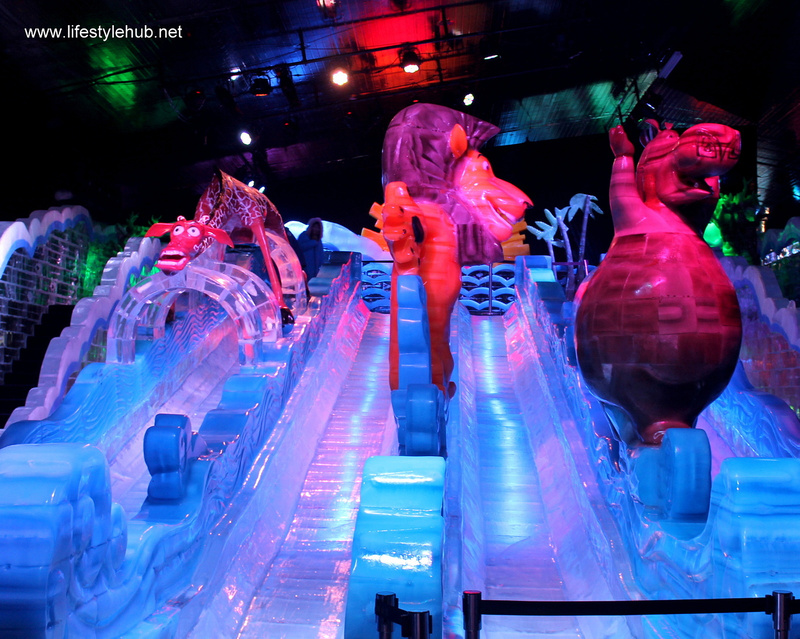 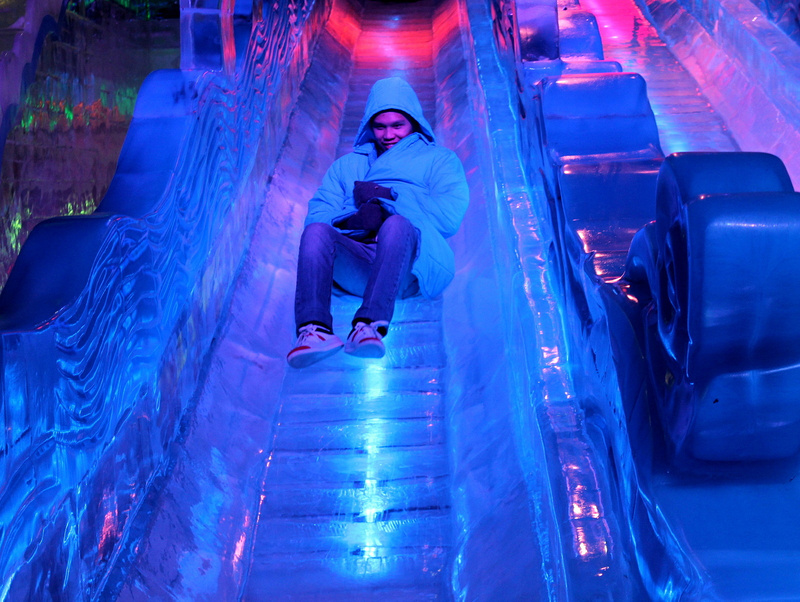 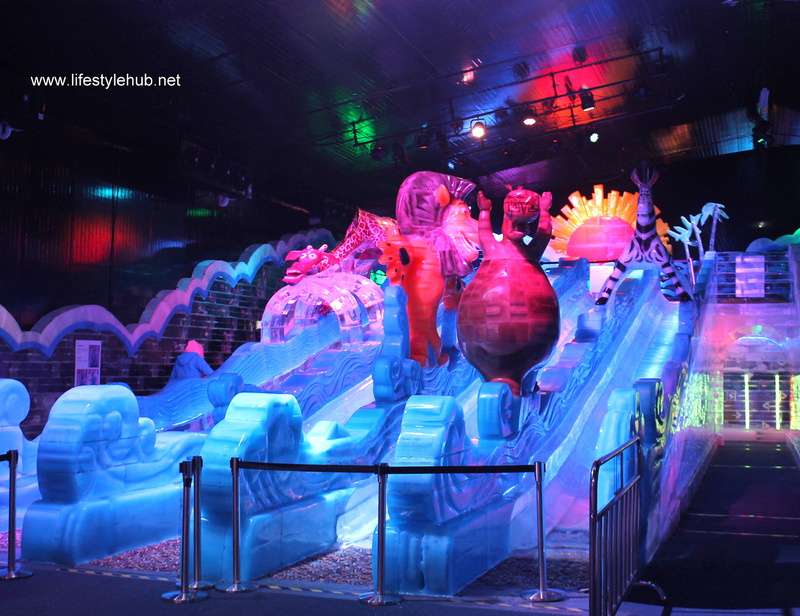 For HK$100, you'll have the chance to see these ice pieces without worrying about the chills for the entrance fee comes with a free rental of a jacket. 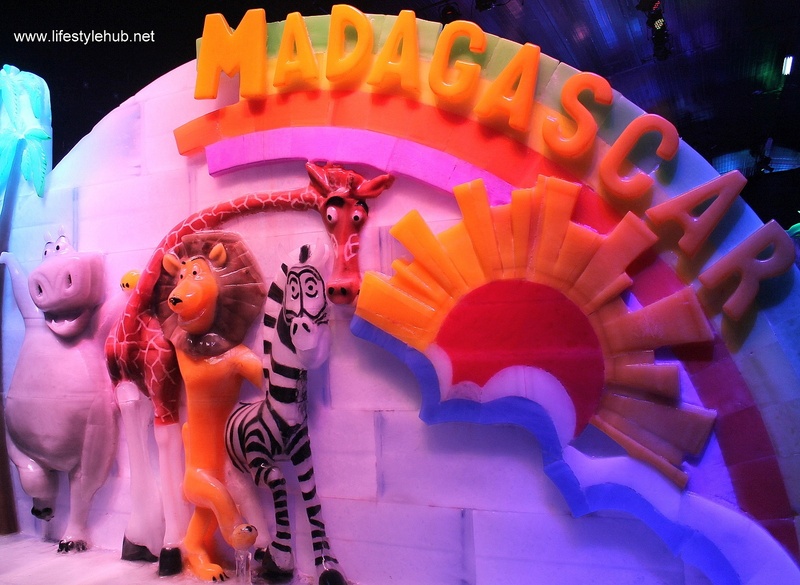 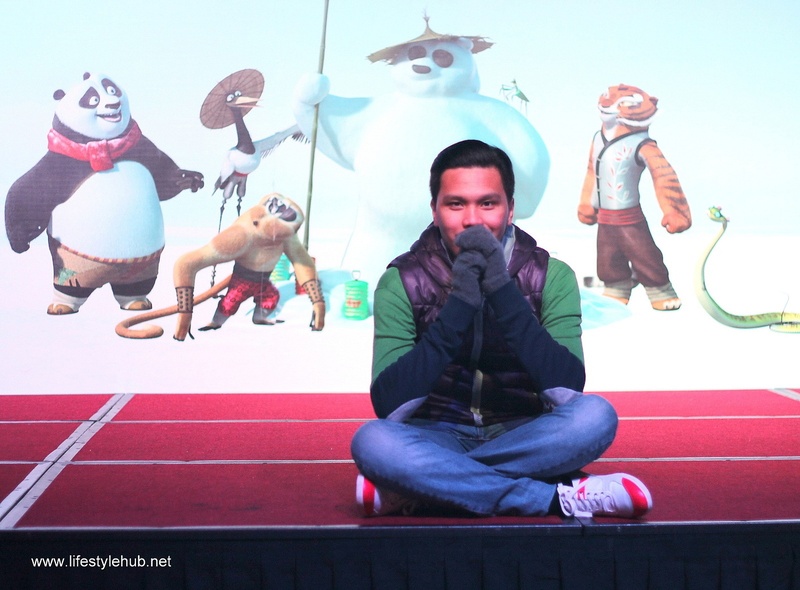 You'll be face to face with the frosty version of Princess Fiona and Shrek, Po and Tigress and the Gang of "Kung Fu Panda", Belt and the entire family of "The Croods" and Alex and his friends of "Madagascar". 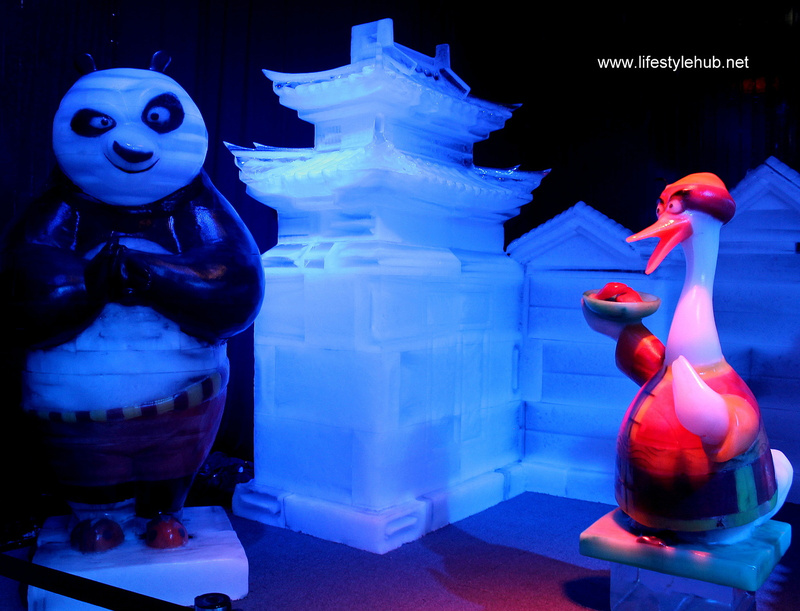 The artworks were crafted by ice carvers from Harbin in mainland China and the world-renowned Heilongjiang Provincial Ice and Snow Art Development Co. Ltd.
Fingers-crossed that this awesome ice exhibit will be back in time for winter later this year. 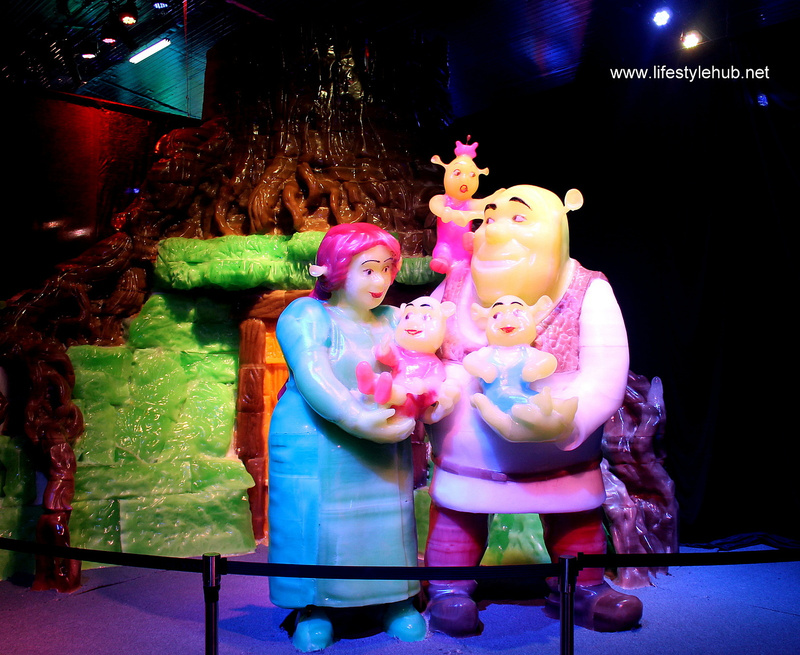 But for the moment, here are some of the highlights of my visit.